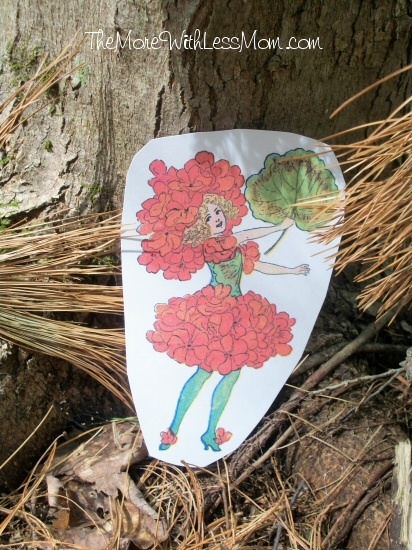 Fairy Day must involve a fairy house. 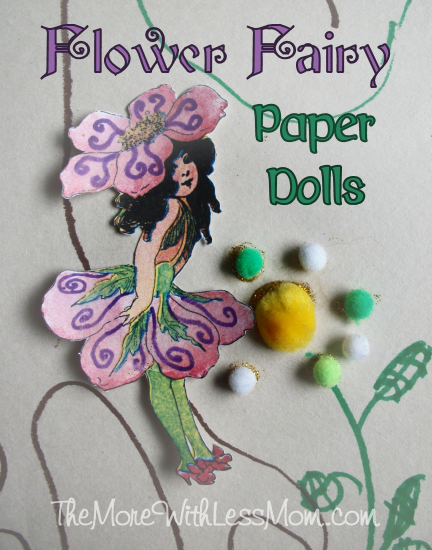 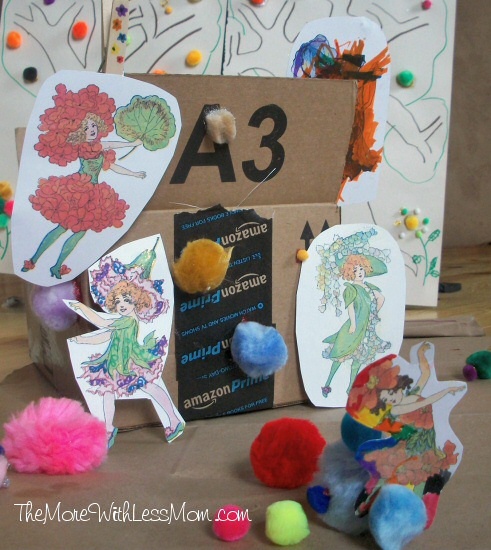 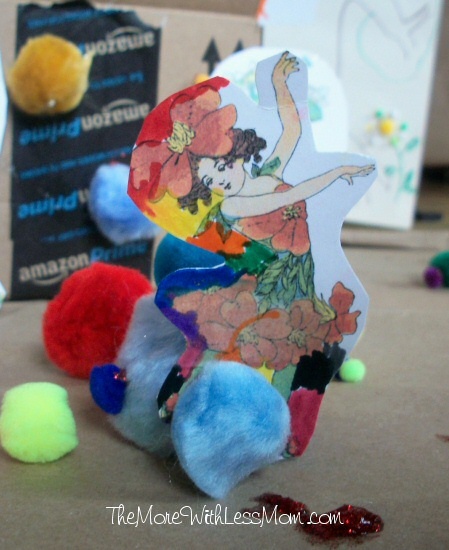 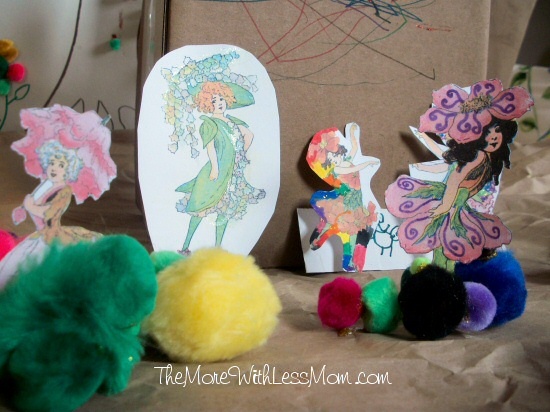 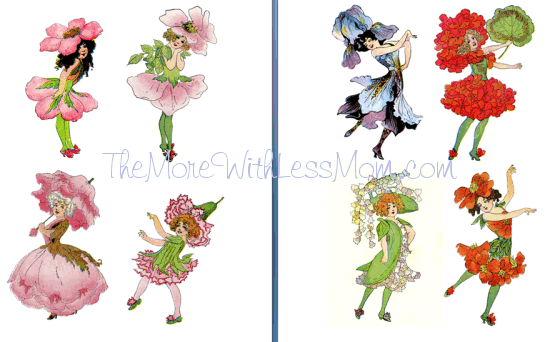 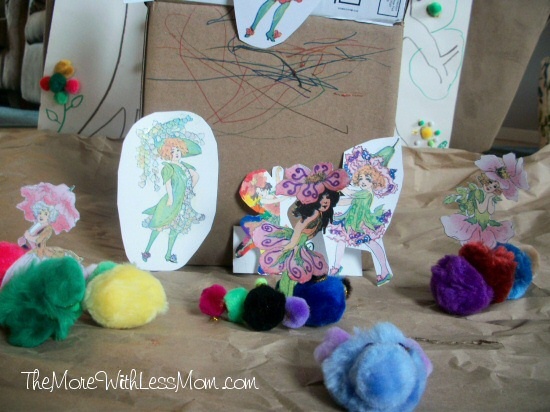 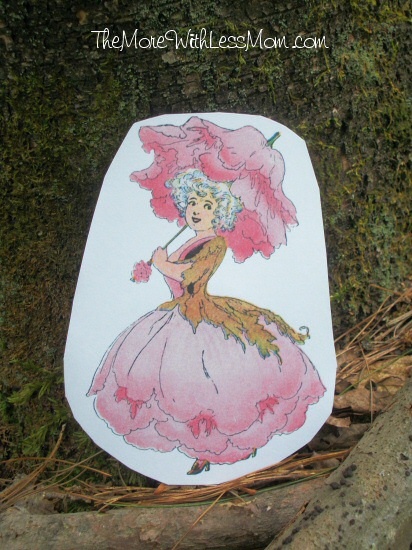 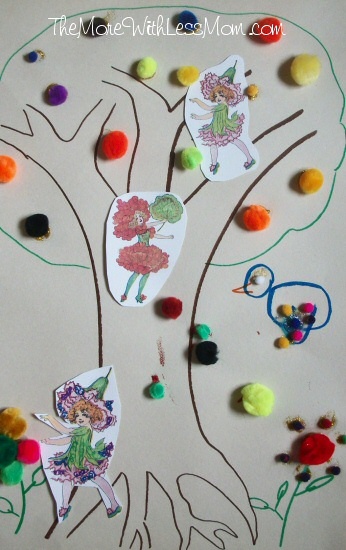 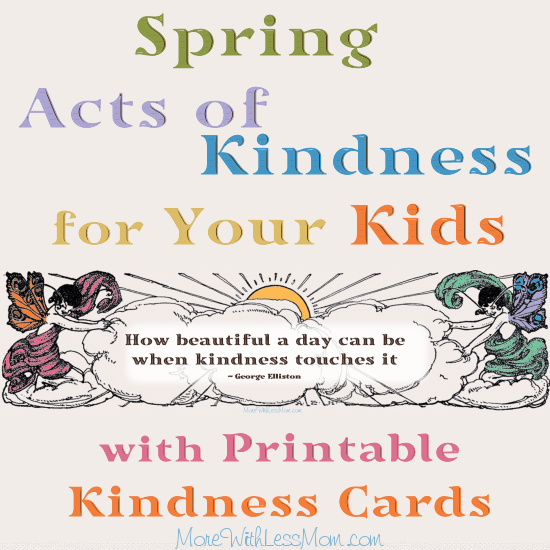 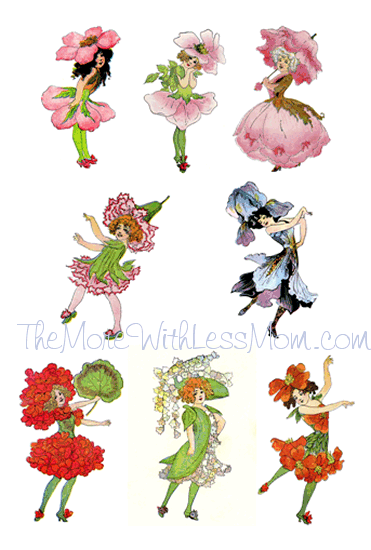 Here is a printable of some flower fairies for your little one to play with. 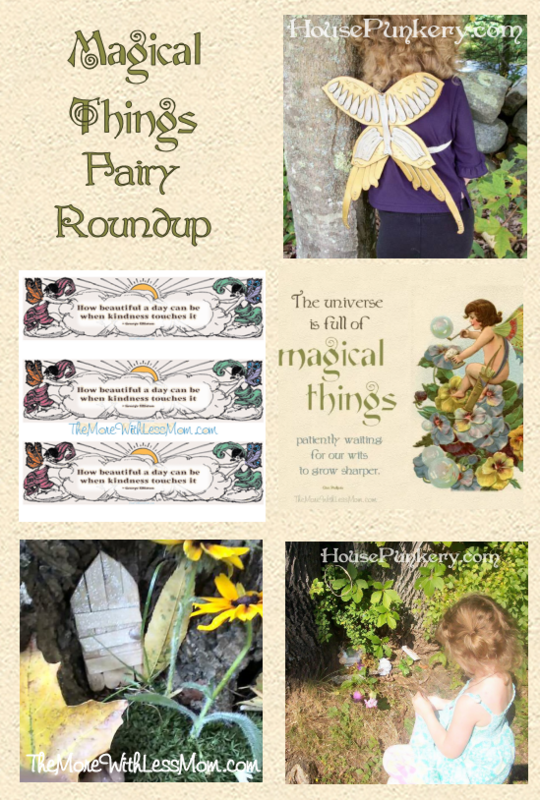 Subscribe and get my fabulous fairy roundup the minute it is out! 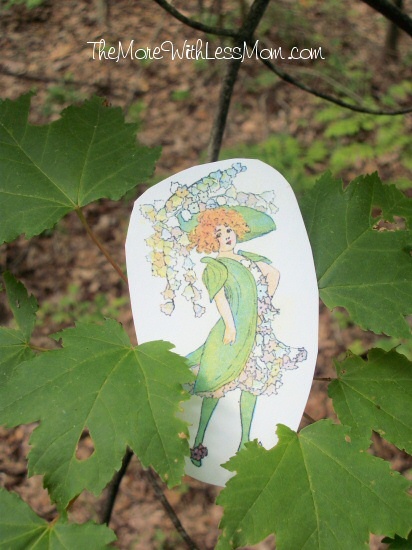 What was you latest fairy sighting? 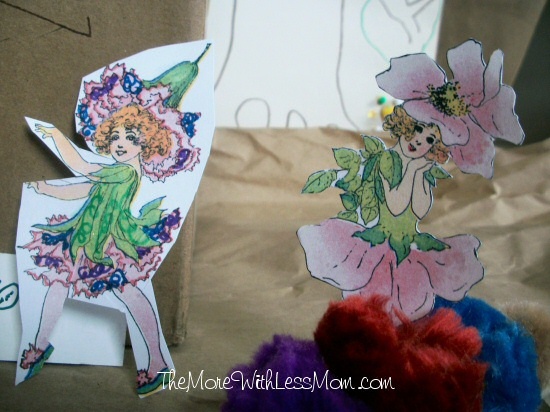 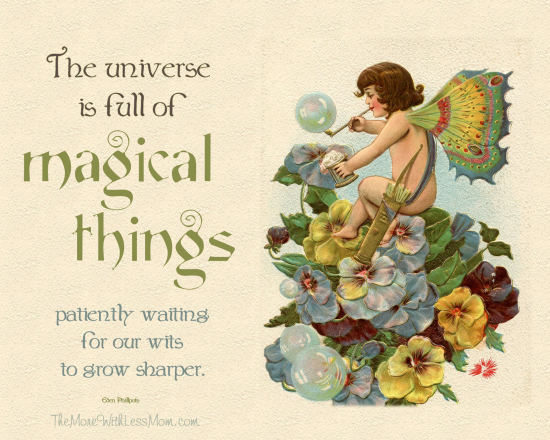 I loved flower fairies as a child! 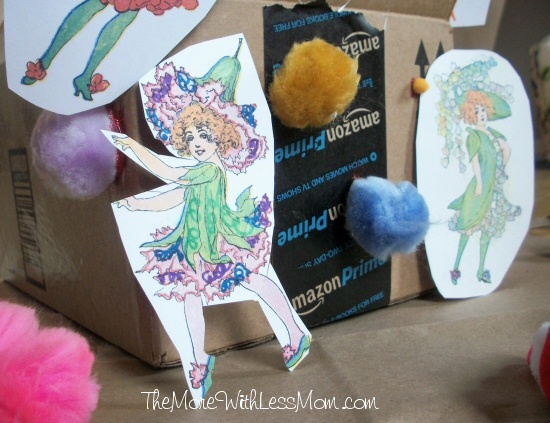 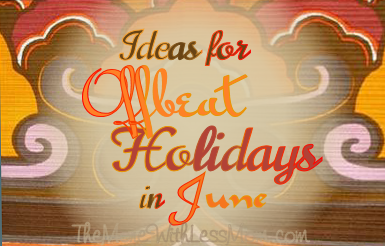 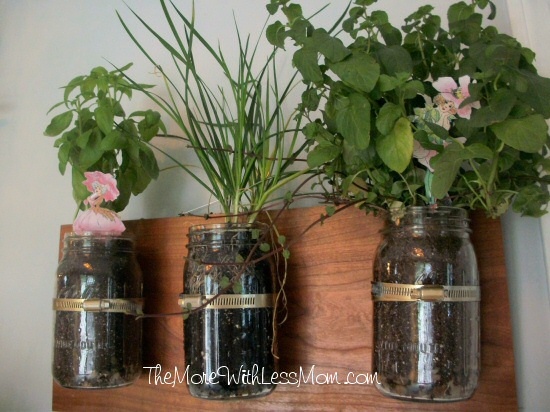 Thanks for linking to the Family Frugal Linky. 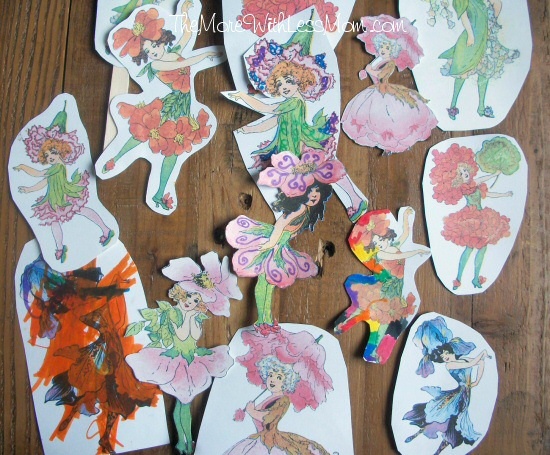 Me too, they’re so pretty.